One of the primary avenues people use to connect with customers is content. It’s the reason why folks follow you on social media and listen to what you have to say. Offering products for reasonable prices is one thing, but no one will trust your brand’s credibility if you do not look like you know what you are talking about, or if all of your content (such as social media posts, blog entries, emails, newsletters, etc.) is overly promotional. Constant Content surveyed 1,400 consumers about why they unsubscribe from email lists. 69 percent said that it’s because of too many messages, 56 percent said that the content ceased to be relevant, and 51 percent said that the material wasn’t what they expected. When it comes to emails and newsletters, be upfront with potential subscribers about what kind of content you include, and tell them how frequently they can anticipate messages. Besides newsletters, you can use blogs and social media posts to turn yourself into a resource for people. When consumers rely on you for information, they are more likely to turn to you for products as well. You can answer industry questions, provide behind-the-scenes looks, interview experts, or something else that proves your authority in your space. Podcasts are becoming increasingly popular nowadays. What are the advantages of a podcast, you ask? People love to listen to them, so you can host your own and continue to tell people about your industry, business, and more. Podcasts have a particularly personal touch that written text sometimes lack because people hear your voice: they listen to you laugh, tell stories, and your passion for your niche. You might have no idea how to meet people in person if your ecommerce business is entirely virtual. There are still ways to physically interact with people, though, such as through ecommerce conferences and other events (Hawke Media provides a list of some of the biggest conferences in 2019, so if you can make it to one of them, it wouldn’t hurt to network with experts and potential customers). You can also participate in community events. While you supposedly have the whole world (or at least, country) as your potential customer base, you can tap into a local audience by getting involved right where you are. Maybe you could sponsor a school fundraiser, pledge to donate to people participating in a 5k run, sell some of your products at a local fair, or find other ways to spread the word about your business to people in real life. One of the benefits of user-generated content is right in the name: people do it for you. If people are creating content that remarks on your brand, other internet users will see it as a sign that your brand is worth creating content for—and they will, therefore, be more inclined to check you out. UGC also boosts your brand authority because not only do you have an audience, it proves that you have an engaged audience. User-generated content can take many forms. One popular way of encouraging it is to host a contest, but it can also look as simple as a tweet with a branded hashtag. Give people reasons to write about you and tag you in Instagram posts—you’ll both spread the word about your brand and boost your credibility. Reaching out and converting new customers is expensive. While it’s an important task to do, too many retailers underestimate the importance of customer retention. A new customer that visits your site, buys a product, and never revisits is one thing—but a customer that regularly returns to you to purchase products whenever they need something is another. 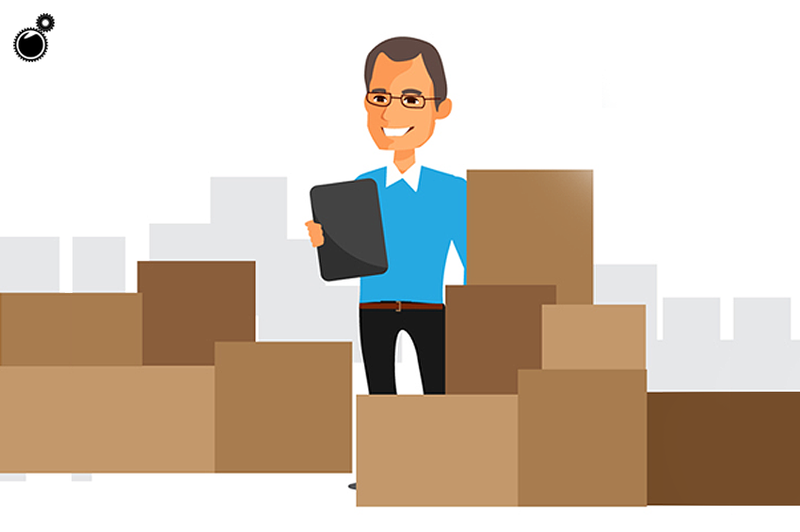 Offer existing customers special privileges (such as free shipping) and sneak peeks at new products so that instead of worrying where your next customer will come from, you can count on returning business. Ecommerce retailers like dropshippers need to not only reach people but establish relationships with them. How do you plan to connect with customers?